Can Asparagus Pills Help You Lose Weight? If you're trying to drop a pound or two in water weight, asparagus pills might help, but they're not beneficial to anyone trying to lose fat. Instead of popping an asparagus pill, you might be better off eating the actual vegetable. Consult your doctor before starting any weight-loss diet. Drugs.com reports that there's very little evidence to support claims that asparagus pills in general have diuretic properties. However, Asparagus racemosus, which is not the asparagus you eat but a close relative, does have these properties, according to a study on rats published in 2010 in the West Indian Medical Journal. It may help you lose water weight if it's a component in your asparagus pill. 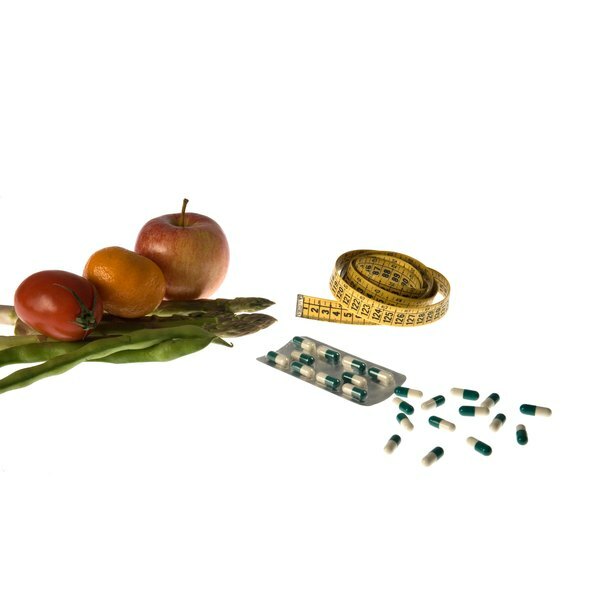 For weight loss, consider adding the low-calorie, nutrient-rich vegetable to your diet instead of the pill. A 1/2-cup serving of cooked asparagus has only 20 calories and almost 2 grams of filling fiber. You can eat it raw, steamed, roasted or grilled. Julienne the stalks and add it to your mixed greens, or chop the flowery top and mix it in a grain salad.